People all over the world are using the web every day to search, to shop, and to communicate. We're no longer exclusively tethered to our desktop computers either. We're using phones, tablets, and other easy to use devices to get where we want to go online. Nowadays you can use the same search engines, websites, and services you use on your desktop computer device on any mobile device, making for an even more convenient and efficient web experience. These are six search engines that offer a mobile alternative experience. They're easy to use and offer a more streamlined search experience than that of the standard desktop. Provides web, image, and other searches. Integrates with the company's other services. Sometimes mixes results from other search categories. The same Google we all know and love, offering quick results with the option to search locally, for images, maps, and much more. Once you're signed into your Google account, your searches, history, and preferences will be synced across whatever devices you use, making your Google experience as streamlined and seamlessly integrated as possible. What does this mean? Basically, if you search for something using your computer at home, and then pick up your phone while out to search for something else, you should see your previous searches in your Google search history, even though you used two different devices to make them. This only works if you're signed in to your Google account; so if it's important to you to streamline your Google experience across devices, make sure you're signed in, as this is an incredibly useful feature that you'll want to have in place. Quick access to web, news, and other searches. Often highlights the best results at the top of the page. Shows ads that look like real results. Includes quick links to common searches. Limits searches to U.S. government sites only. Supports both English and Spanish. Doesn't support advanced searches and filters. If you need to look up government resources while you're out and about, then USA.gov's mobile search engine is what you want. A simple search for "president" retrieved a list of FAQ's, government web results, images, and news, with the option to search more specifically in any of these sections. Searches for video content only. There are filtering options to refine searches. Missing many of the filtering options found in the desktop version. You're going to want to make sure you have a robust battery before checking out YouTube because streaming videos will eat up a lot of resources, and that's YouTube's specialty. If you're wanting to watch the latest videos, YouTube is always a good choice. Just like the full desktop version of YouTube, you're able to customize YouTube on your mobile device to show what you're most interested in. Note: Personalization goes along with whatever Google account you're signed into, as YouTube is owned by the Google umbrella of properties. Provides stats on your search term. Lets you sort and filter the results a number of ways. Includes an advanced search tool for more precise searches. Must log in to perform searches. While Twitter is used primarily as a microblogging application, it's starting to morph into a legitimate search destination. Twitter is especially useful when used via your mobile device, when you're looking for breaking information on news or local events. Because of the extensive number of users and small character count for posts, it tends to be updated much faster than typical news outlets. Searches for consumer products only. Huge number of filtering options. 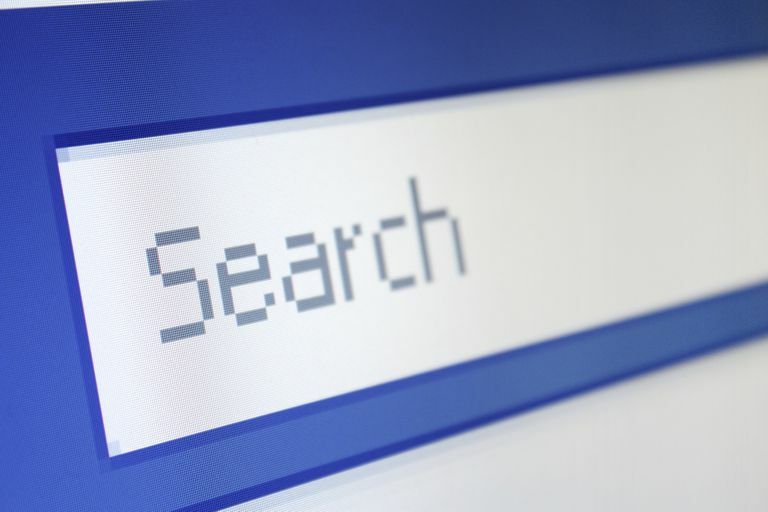 Search results can be sorted a handful of ways. Provides delivery details without having to access your account. Shows sponsored posts before organic ones. Search for deals on the go with Amazon. This comes in handy especially when you want to compare prices online and offline. This easy to use app makes it as easy as possible to shop and purchase items with a minimum of clicks. Amazon's mobile app is also able to figure out if you left something in your shopping cart on your phone (for example) and syncs across devices to make sure you have the same items in your cart if you access Amazon on your desktop.